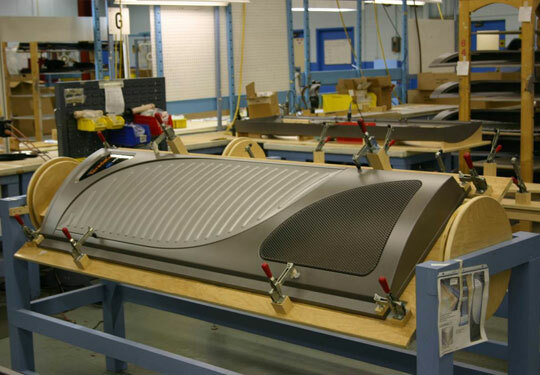 A manufacturer of business equipment commissioned Sajar Plastics to create a custom computer server door for business equipment. 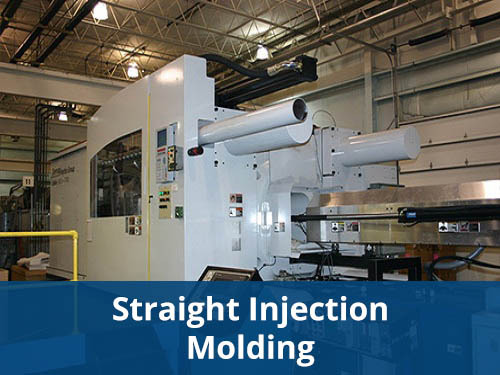 Our highly developed gas assisted injection molding process was employed to fabricate the part, manipulating custom colored PC/ABS with a state-of-the-art 1500 ton injection molding press and specially made fixtures. 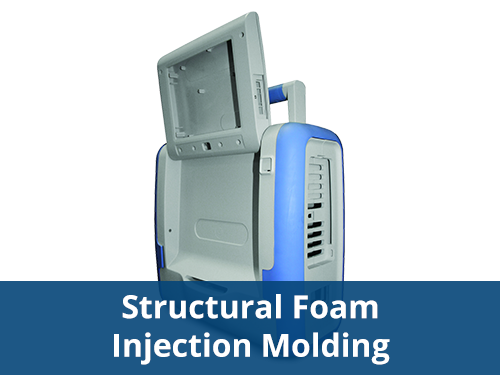 A thermoformed part conversion to injection molding provided the benefits of a cost-effective molding process that produces components with enhanced visual appeal, reduced warping, and tight dimensional tolerances. 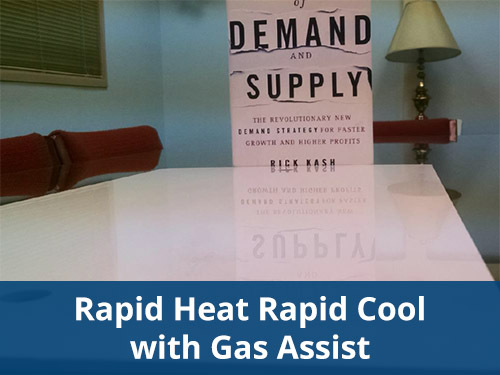 This unit has electrostatic shielding and requires complex assembly prior to the application of high quality imagery by pad printing. 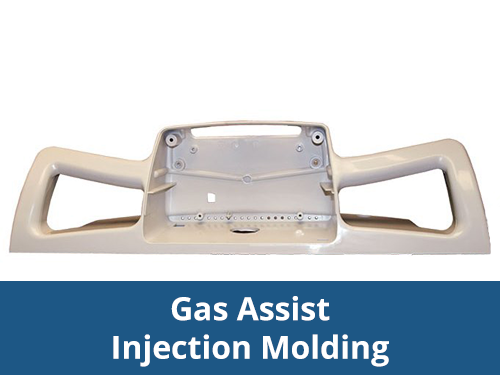 Our innovative Gas Assist Injection Molding process was perfectly suited to accomplish this unique design and its many parts. And because we offer component part assembly, painting, finishing and decoration, Sajar was the perfect solutions provider for this project. Overall dimensions of the door were 72″ in length by 21″ in width, with molded in color and texture, eliminating a paint application. 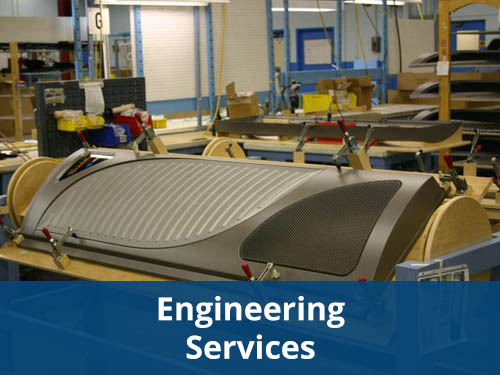 This large part boasts low weight and high stiffness, with 1,000 units produced annually for this customer. 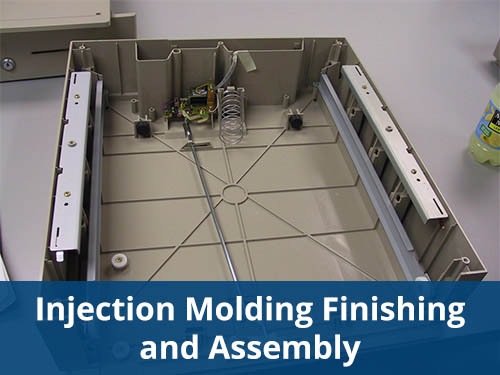 Learn more about this Large Part Assembly with this download. Overall Part Dimensions Length: 72"